2009 has been the Year of Twitter and Facebook. The micro-blogging service Twitter’s mainstream popularity exploded while Facebook passed MySpace to become the world’s leading social network. Facebook doubled their size this year from 150 million users to 350 million users. With 350 million members, if Facebook was a country it would be the fourth most populous nation. On the other hand, Twitter had a count of two to four million users at the beginning of the year. Now there are near 40 million, a 10-20X explosion over the year. The flight of Twitter :Twitter has reportedly spurned takeover offers worth hundreds of millions of dollars from Google and Facebook, and its influence as a communications and news-breaking tool has been validated in a number of ways over the past year. Twitter’s potential for instant, up-to-the-minute news delivery became evident in the 2008 presidential elections. And it grew ever more prominent with big-time news events in ’09 like the Hudson river emergency plane landing, the death of pop star Michael Jackson. In June, the State Department (US Fed) asked Twitter to delay scheduled maintenance on the service because it was being used by protestors angered by the results of Iran’s disputed presidential election. More recently, Google and Microsoft began integrating Twitter messages into their respective search engines, a new feature described as real-time search. 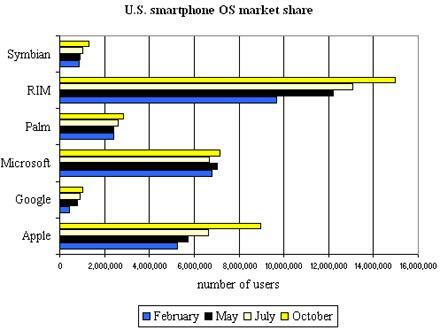 Rampant adoption of smartphones has much to do with Twitter’s growth. Twitter has developed into a communications platform, a hybrid between instant messenger and email. Facebook started making money: Facebook, which started the trend of opening up to outside creators of fun mini-programs, was also quick to realize the appeal of being able to connect from anywhere at any time. The thing they’ve done and MySpace didn’t do is they’ve really expanded the scope of their network past the initial site, Facebook Connect is a big piece of that, where the user can take his Facebook account and log in from other places. 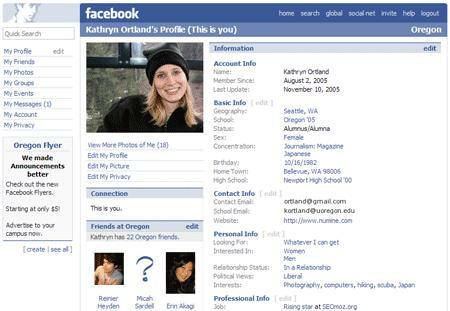 In ’07 and ’08, the hot developer trend was to build an application for Facebook’s platform that members could install and share with their friends; in ’09, the usage multiplied so much that the platform clogged and spam concerns caused Facebook to crack down on the rules. Some Facebook Platform apps continued to flourish phenomenally–namely, games. Companies like Zynga, Playfish and Playdom manufactured one “social game” after another, pulling in revenue that collectively may have surpassed Facebook’s own. Thanks in part to the phenomenal traffic of these apps and the ad space that app makers purchased to pull in even more players, Facebook became cash flow positive well ahead of schedule. Nokia Image Space: Crowdsourcing Photos for a Cool App! Nokia combines a bit of crowdsourcing,its GPS/compass capabilities and its smartphones to create an interesting and cool application called the Nokia Image Space.On a higher level, the Nokia Image Space a service for organizing and presenting community generated content, e.g. storytelling, without it becoming too computationally intensive.Put simply Nokia Image Space lets the user create his own 3D pictorial presentations of the places visited. It requires a Nokia smartphone with GPS and compass and a Flickr account. As illustrated in this screenshot representing a harbor in Honfleur, France, the service displays links to neighboring photos overlaid on the foreground photo. User can navigate through the location by browsing the interlinked photos. 1.Servers – content and data storage. The servers also provide necessary APIs for creating the spatial presentation of the content. 2.Camera client – the mobile client for S60 delivers rich sensor data when the photo is taken and uploaded to the server. 3.Web browser – a flash-based browser allows the user intuitively navigate the space, comment the media and communicate with other users. 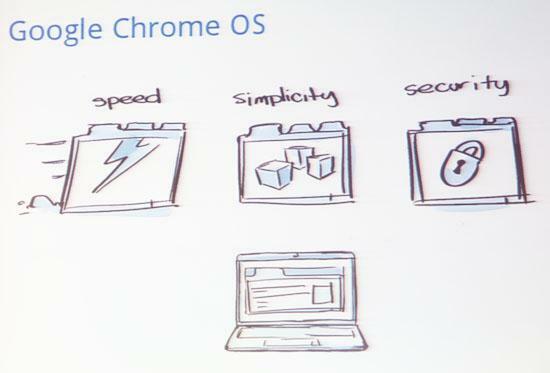 The system needs an Adobe Flash 10 plugin for browser and Firefox, IE or Safari. 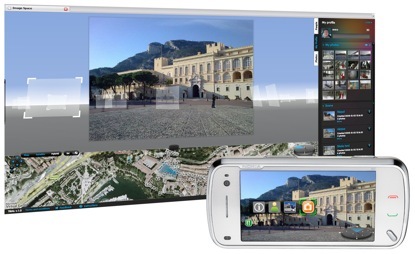 4.Nokia Image Space uses digital maps, location-based content and MapTP technology from NAVTEQ. The user has to take a few shots of the place he is visiting while the GPS records the coordinates of the place where the image was taken and the digital compass records the orientation. The GPS coordinates, the compass orientaton and the metadata-heavy image are then uploaded with the mobile Nokia Share Online client. Image space then crowdsources other photographs of the same location (measured by the GPS coordinates) from Flickr and generates a 3D presentation using all the photos.The full pic can then be viewed on the Nokia Image space browser (which needs to be downloaded on a laptop). 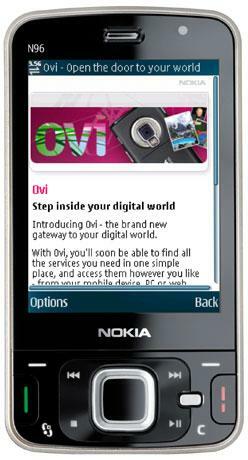 The Nokia Image space is available on the Nokia N97 mini, Nokia 6210 Navigator, Nokia 6710 Navigator, Nokia 6720 Classic and is also expected to work on many more phones powered by S60 (3.2 or 5.0), which also have an built-in compass. Below are two YouTube videos that detail the Nokia Image Space. Yet another report by yet another survey agency has yet again concluded the usage disruption that the iPhone is bringing about in mobile computing. 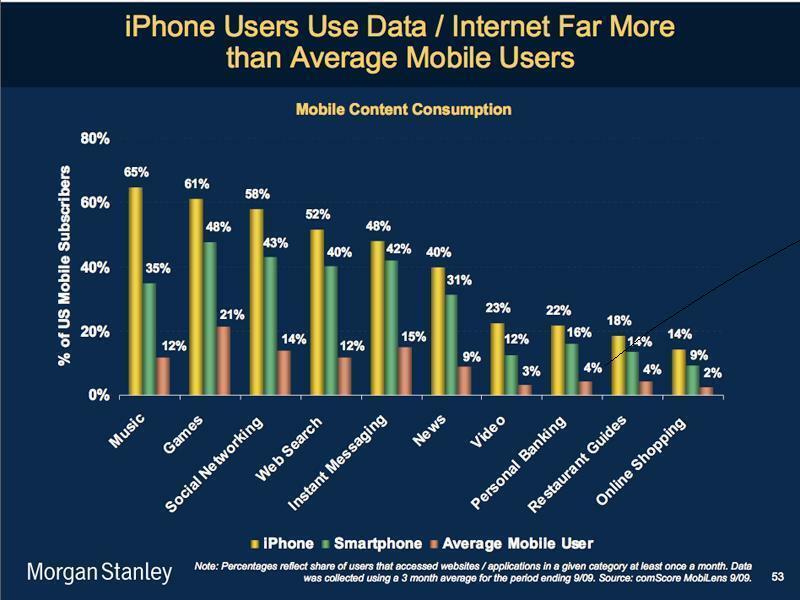 Morgan Stanley puts Apple in the pole position to control mobile internet computing. Not only that the study also concluded that the iPhone, iPod touch and iTunes platform has seen the fastest rate of adoption of any new technology in history.Though the iPhone and iPod touch represents just 17 percent of global smartphones, the two devices are responsible for 65 percent of handheld Web browsing, according to Net Applications, and half of all mobile app usage, according to AdMob. 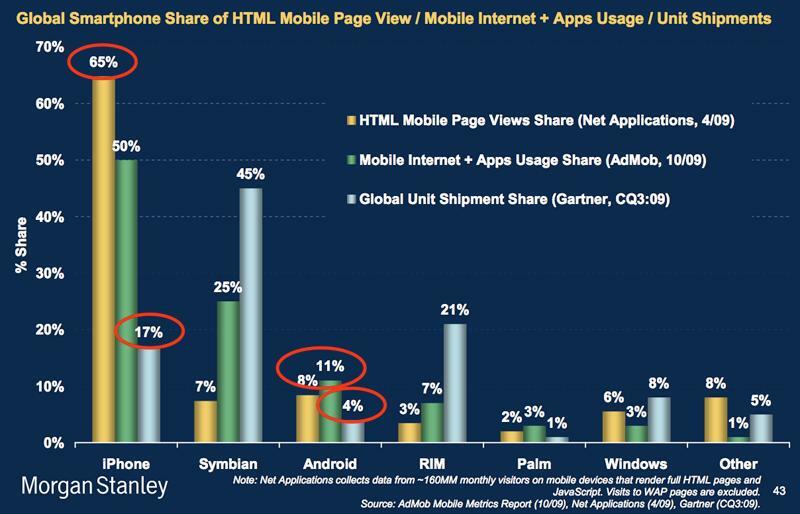 Compare that to Nokia’s Symbian platform, which has 45 percent of all mobile devices, but just 7 percent of the Web share. The Morgan Stanley presentation goes on to define the future of the mobile Internet as the overlap between social networking and mobile devices (Haven’t we heard that before?). Smartphones have been smartphones for a while, but Apple is perhaps the first device and platform which pioneered the internet on the handheld. The iPhone thus has become more than a device as it integrates internet, social networking, music and gaming into the handheld device helping people live out their “internet lives” seamlessly. The US markets are definitely swaying away to the iPhone and Apple. In another report, by Comscore which measured the usages of smartphone and operating systems, Apple has upstaged Microsoft as the No.2 smartphone in US. 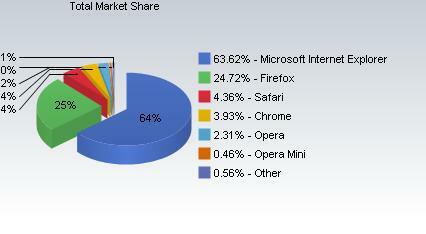 The bad news for Microsoft is that there is Android in 2010, which is waiting to get past Microsoft. As reported earlier in a post, Android will ship through 50 or more devices in 2010 and it is only a matter of time before, Android pushes past Microsoft. 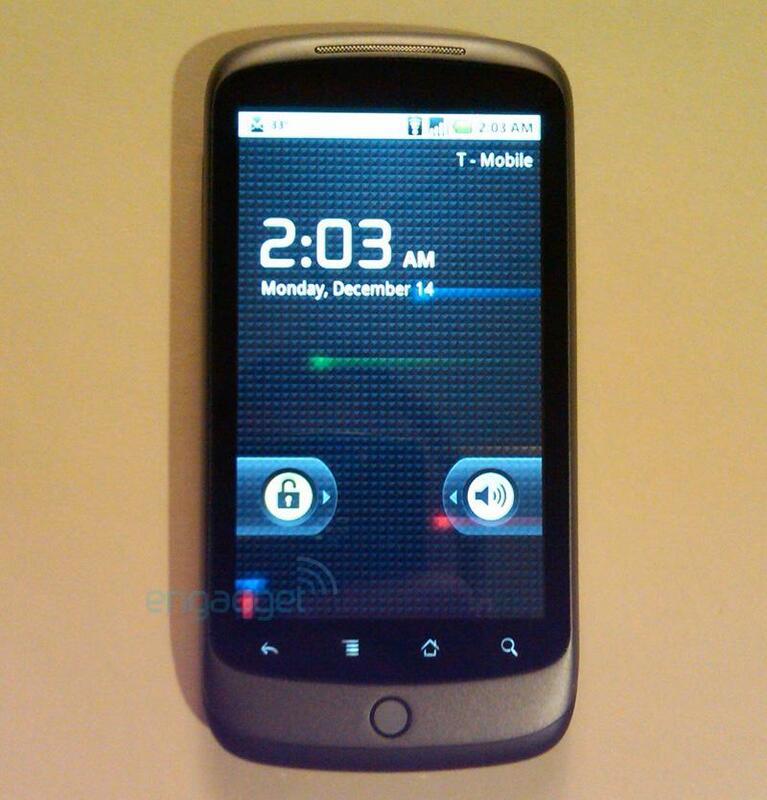 Microsoft’s WinMo 6.5 has been a damp squib (it was supposed to be Microsoft’s answer to Android). Microsoft can only hope that WinMo 7 is able to work it out for them provided it is released before Microsoft is all and written off by the market. There is a dangerous trend building on that as well. The Google smartphone and its impact on the telecom eco-system has been covered in an earlier post. So here it is… Ending a month long speculation of whether it be or not be, Google has unveiled its own Android smart-phone which means a direct assault on Apple on yet another front. 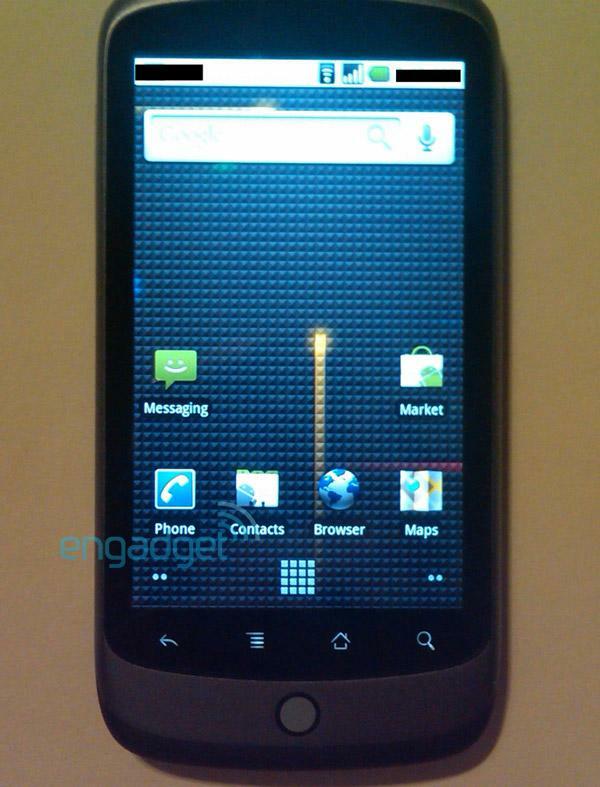 The Google phone is named as Nexus One. 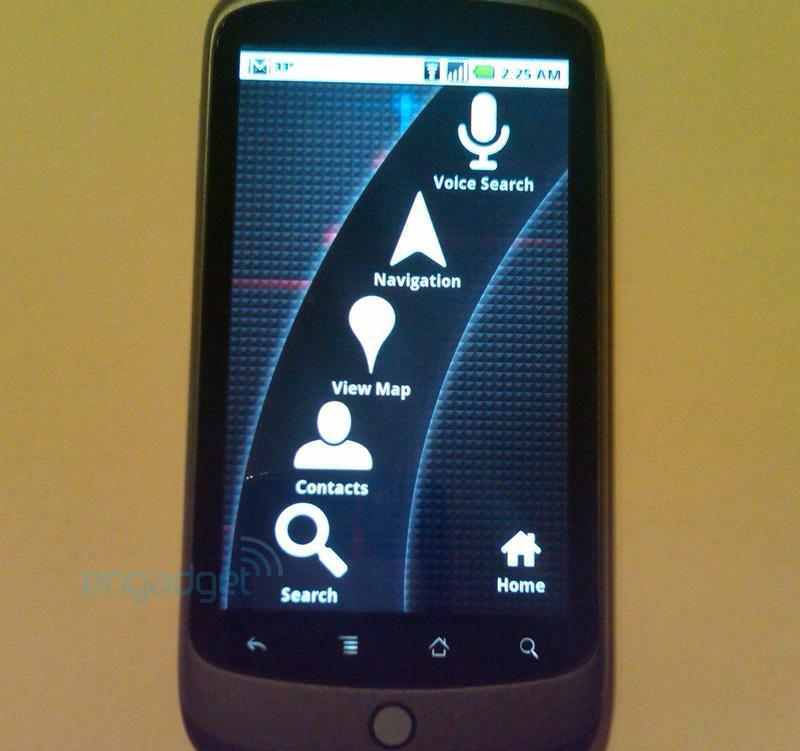 This one is powered by the Android 2.1 and packs in a WiFi, Google Navigation, Google Goggles, a dedicated volume key and from the looks of it an updated OS features with new 3D elements to the app tray and a new grid icon at the bottom of the homescreen, which when pressed brings up a webOS card-style preview of all homescreen pages — which raises some interesting possibilities. On the other hand, Android’s trickle (10 products released this year), looks set to become an avalanche in 2010 with 50 products lined up for launch. This includes 5 products from Acer, 5 from HTC, 10 from Motorola and the Sony Ericsson Xperia Android phone. However, Having its own device gives Google more control over how the hardware and software works together, and intensifies competition for Apple. The trend world over is getting to access the internet through smart-phones and Google needs to make sure it has an influence on that. 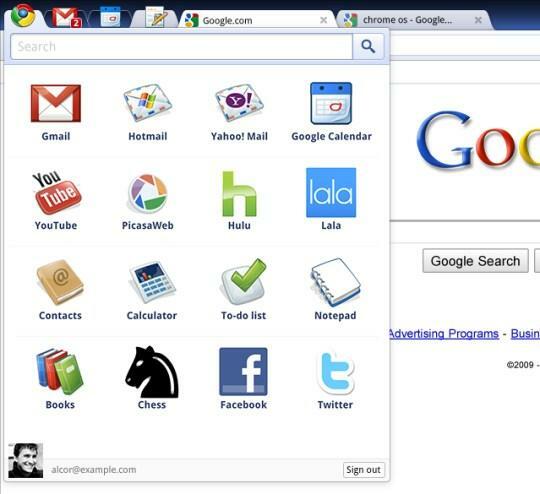 The Google smart-phone makes sure they Google influences how the mobile Web will develop. Even if the device is not a commercial success, Google may use the device as a way to show other manufacturers and wireless carriers the possibilities of mobile computing. Google’s phone may be “unlocked,” meaning that it wouldn’t be tied to a specific phone network. Customers would then have to sign up for wireless service from a carrier. Advances in online search have been picking up momentum in recent months, culminating in a burst of announcements this week that could change the face of search all together, according to industry watchers. They see the increasingly heated battle between Microsoft and Google as bringing an avalanche of innovations that should continue well into 2010 or 2011. Google has the keys to the castle and everyone else is storming the gates. Whenever you have heavy competition, you’ll see rapid changes. Google started giving real time search results to its users this week. That means users who query a topic can get results only a few seconds old, and it also means that Twitter posts will also be pulled out in users’ result lists. 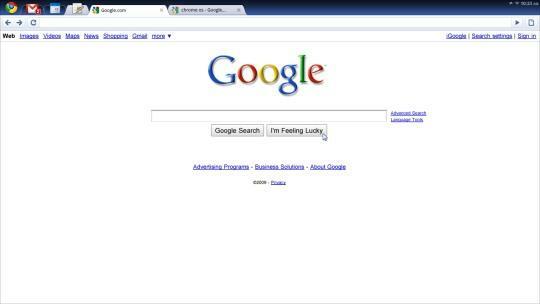 Google this week also unveiled Google Goggles, a photo-based search. 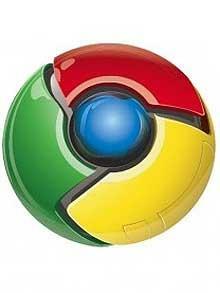 That announcement came the week after Google announced that it was personalizing search results. Not to be left out, Microsoft Bing last week released the beta of the latest version of Bing Maps. The feature-rich update has some industry watchers saying that Bing may have bested Google Maps at its own game. Search, which used to be a slow evolving domain once, has seen a wave of change in the recent times. While, search has never really been static. search is growing from something that served up the same search results to everyone to a service that’s more individualized and more about images, video, tweets and posts. Search is starting to look much more like the dynamic online lives of its users. It’s getting much more personal and granular. With these new capabilities, you can now pull up much more specific results that resolve down to a single – non-famous — person or opinion. The competition between Microsoft and Google is driving a war of innovation and a constant ‘upping the bar’ in terms of features and function. And the face of search is changing as a result.